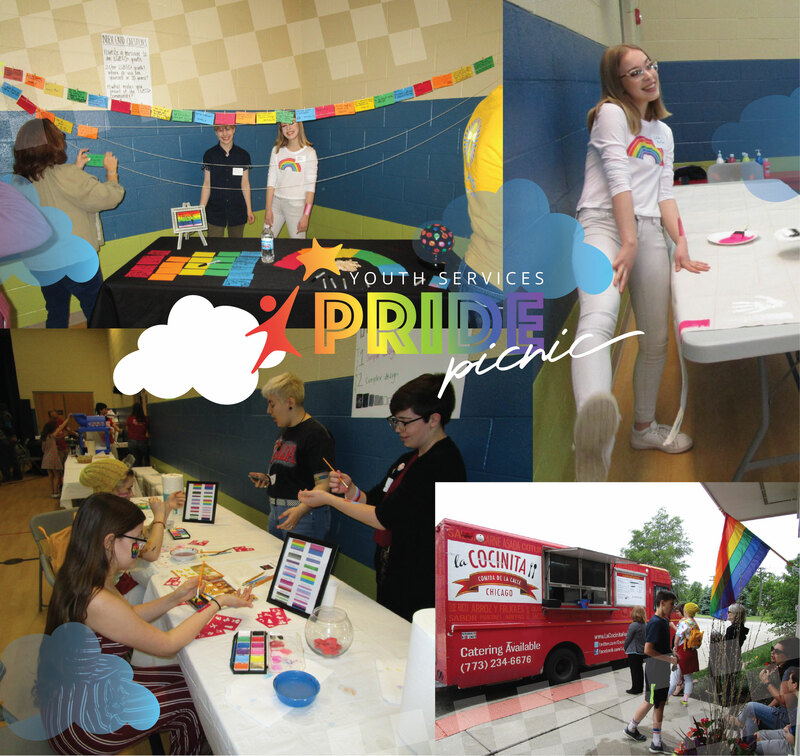 Save the date to celebrate Pride Month with the Pride Youth Program at Youth Services at its annual Pride Picnic! This fun afternoon will include food, family-friendly activities, and an open house to share the accomplishments of our LGBTQ+ youth participants. ALL LGBTQ+ youth, families, allies, and community members are welcome! Despite the rain forcing us inside, more than 100 people had a wonderful time creating art, playing games, enjoying food trucks and snow cones, face painting, tie dyeing, and so much more. It was a wonderful day of fun, friendship, and reflecting on the wonderful work of our PRIDE Youth participants! Check out more event pictures on our Facebook page!